Hi, sorry for the lack of posts recently. A lot of things have been changing over the past few months. 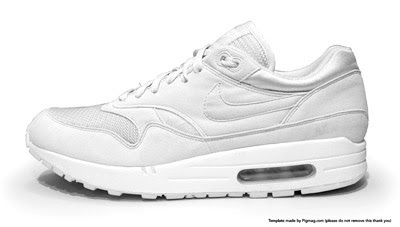 Anyway, check out this site, you can download blank photoshop docs of famous trainers, the files are fully editable layers so you can design your own versions of lets say a pair of nike air max '87. Cool eh?